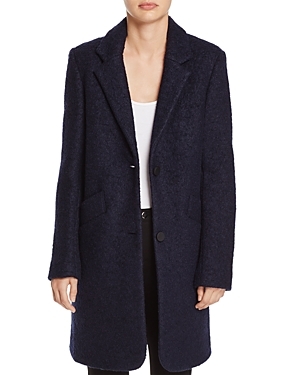 Marc New York's nubby boucle coat is rich and refined, flaunting notched lapels and a single-breasted button front for a sophisticated finish. 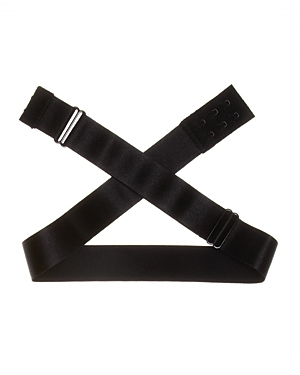 Attaching at the back closures and crossing to wrap around your waist for support, Fashion Forms' extender strap allows you to turn your favorite bra into a low-cut wonder for open dresses, tops and evening gowns. 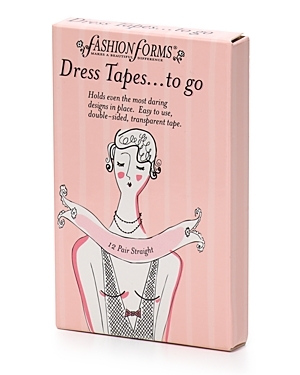 Dress tape that holds even the most daring designs in place. 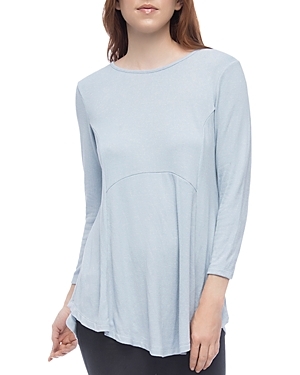 Adding inches of comfort to your bra band, Fashion Forms' Soft Back Bra Extenders are perfect for temporary weight gain and maternity wear. 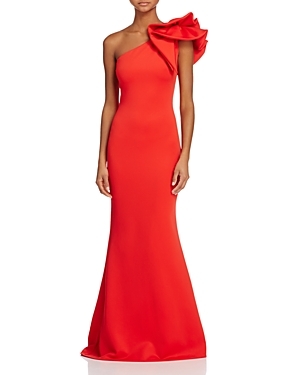 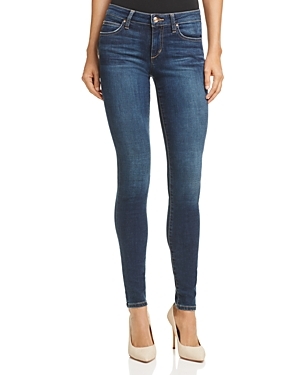 Rendered in lipstick red, a stunning one-shoulder silhouette with a dramatic ruffled design defines the showstopping appeal of this gala-worthy gown from Avery G.
With a high-rise waist and ultra-slim fit, this Joe's Jeans essential pair was designed to flatter your curves flawlessly. 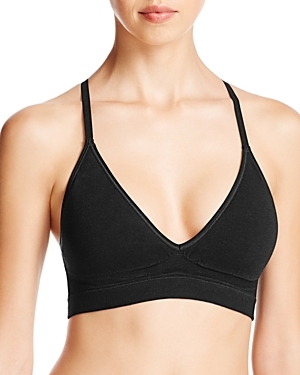 Yummie crafts this ultra-comfy bralette with wireless cups, removable padding and a T-back construction.